With Christmas just around the corner, the rush on finding the perfect gift is in full bloom. 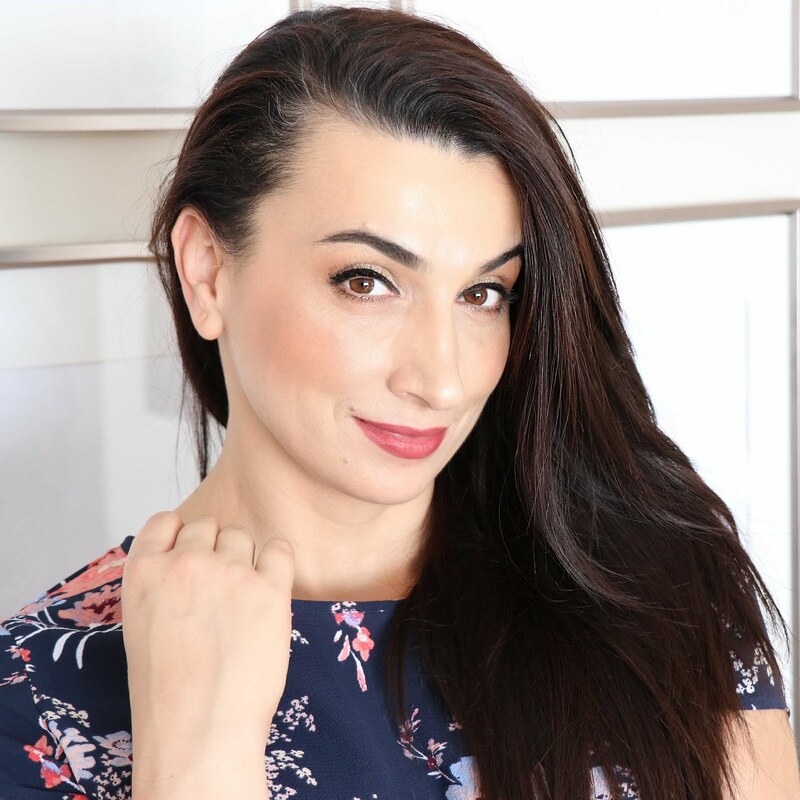 So, today I’m sharing with you my fun gift ideas for the luxury lover in your life- AKA gifts for the one who has it all. 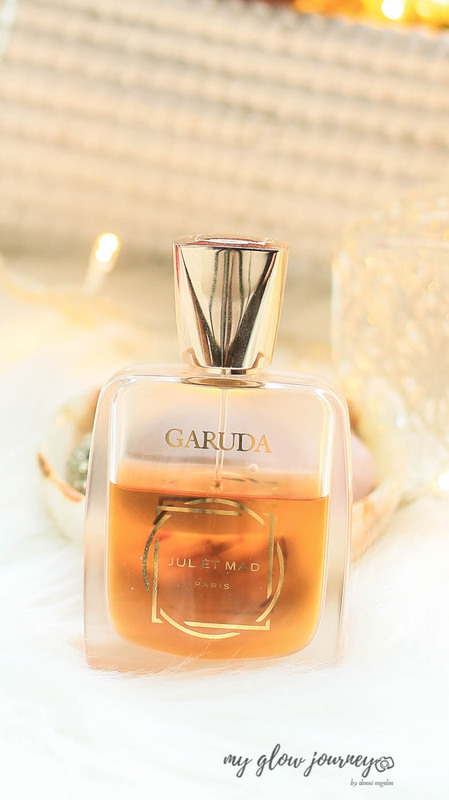 I’ve rounded up a few of my favorite luxury fragrances that would make an excellent gift idea that any luxury lover will love. And, bonus these scents will also make a perfect birthday gift for the ones that are born around the Christmas because even if they are an ideal luxury, they are not Christmas themed. Putting that out there because I have many people in my life that I love and are born this time a year and is so freaking hard to get them something that is not having that specific Christmassy vibe to it. If you’re planning on purchasing a luxurious gift for the women or the man in your life, maybe for your mom or daughter, or why not just a gift to yourself (YES you deserve it plenty) this gift guide will make your holiday shopping a piece of cake. I’ve included new launches that I have been able to try and bestsellers that are timelessly elegant and universally appealing. Happy shopping! Wonderful creation of the parfumier Paolo Terenzi Lince opens with the freshness of Sicilian citrus fruits, bergamot, and orange emphasized by grapefruit all imbued by the hypnotic power of absinthe, tempered by the unusual touch of star anise and green tea. 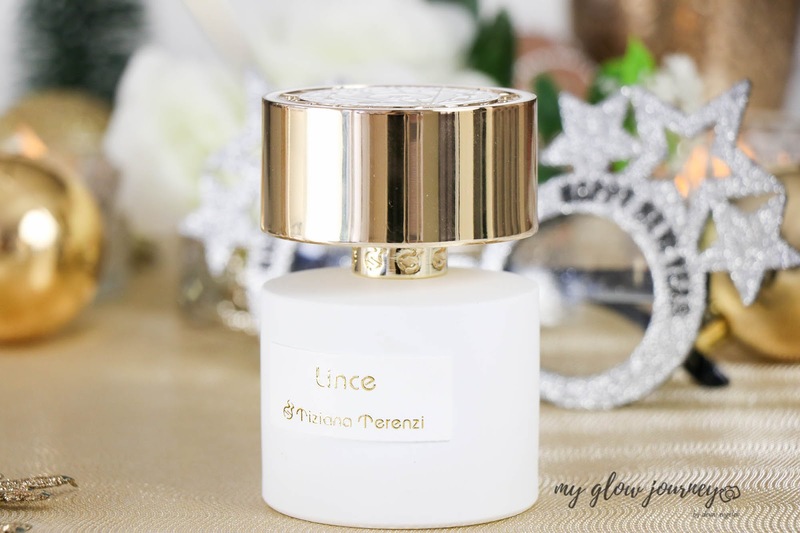 Tiziana Terenzi Lince is statement fragrance, olfactory art trapped in a bottle if you may, and who wears this fragrance wont go unnoticed! 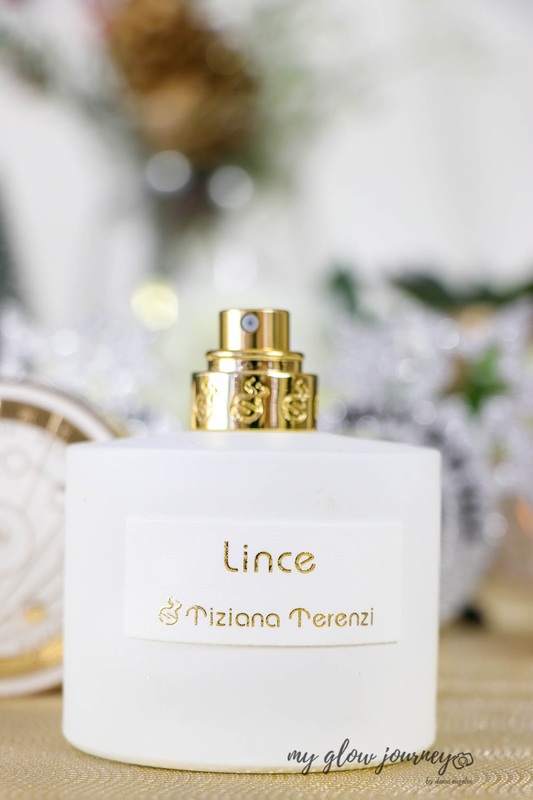 Lince is part of Tiziana Terenzi 2018 collection and is just hitting the shelves now so be quick and grab it luxury fragrance lover will be delighted by it. 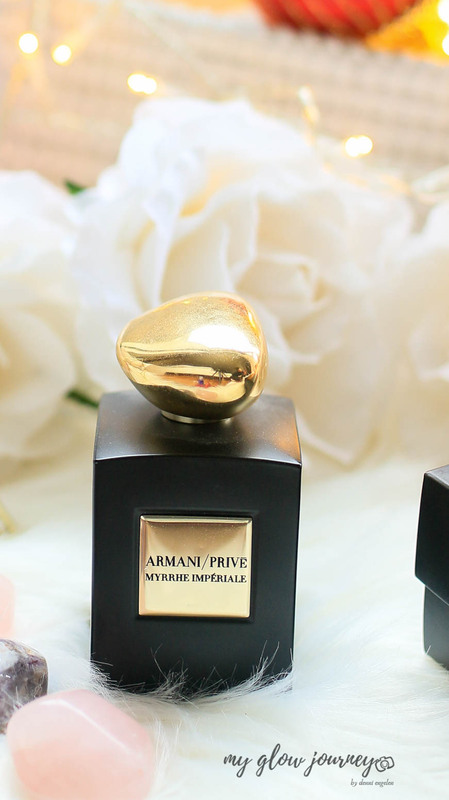 The oriental opulence in a single, majestic fragrance Myrrhe Impériale is a exquisite scent that can be worn by itself, or layered with other scents, and it lingers on for days. Myrrhe Impériale makes for a great Christmas, birthday or anniversary gift. An air of luxury Eclix is one of my very favorite fragrances irresistibly seductive and very unique, is clean and powdery yet intoxicating. 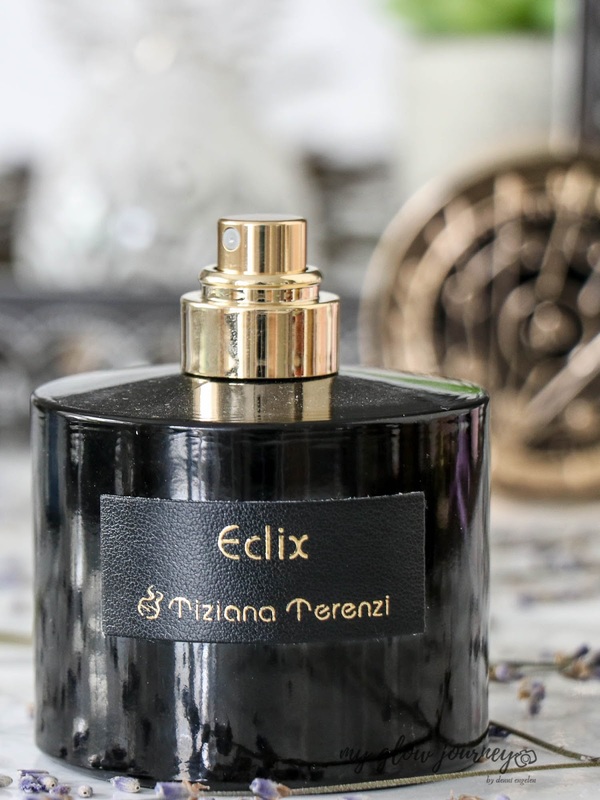 Eclix by Tiziana Terenzi is a scent for evening wear and special occasions. Maybe the most Instagrammed one from this list Philosykos is all about the smell of the summer in Greece. 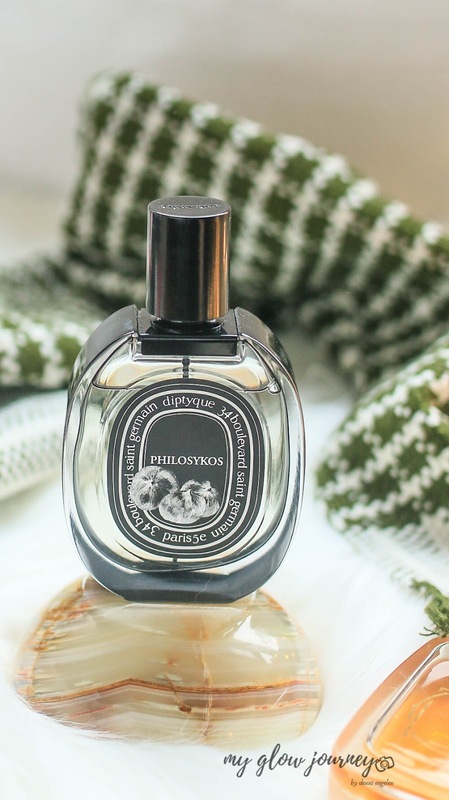 Philosykos is the most realistic smell of the fig tree ever and wearing it feels like a vacation day. 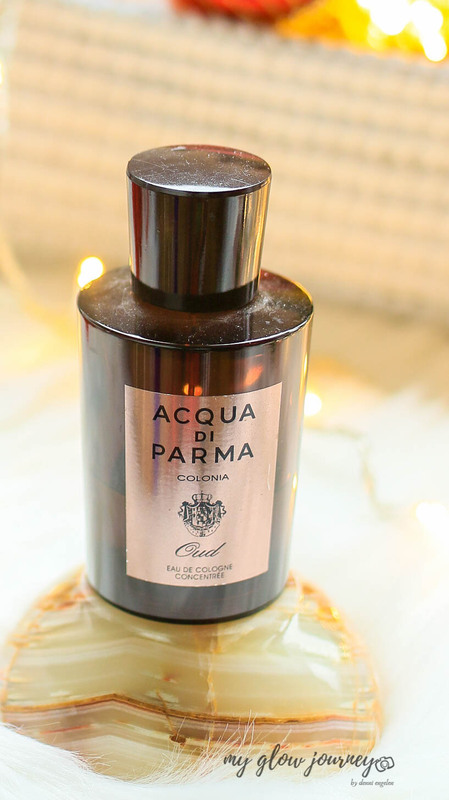 I had to include a home scent in this luxury gift guide because who doesn't love a luxury candle? I know I do! And for this roundup, I chose Vele candle by Tiziana Terenzi. Why Tiziana Terenzi? 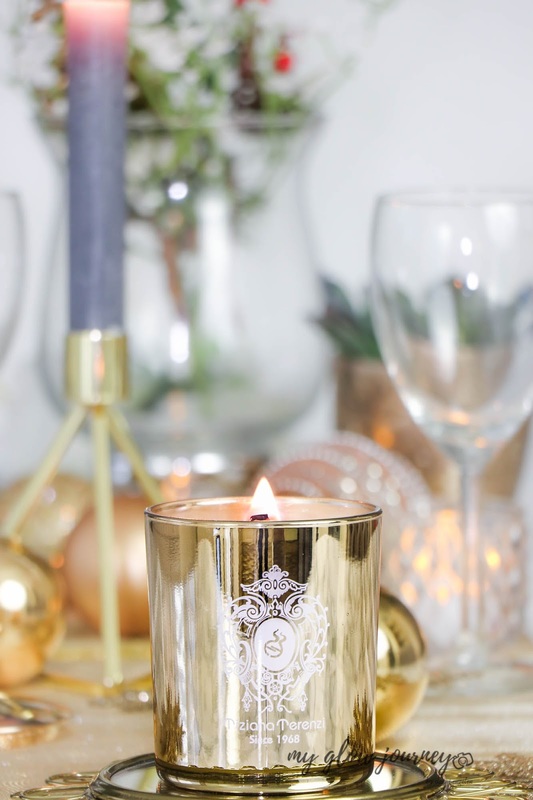 Because of their three generations of master candle-makers knowledge, and their ability to create 20% fragrance candles – the only company in the world able to offer such intensity of scent. 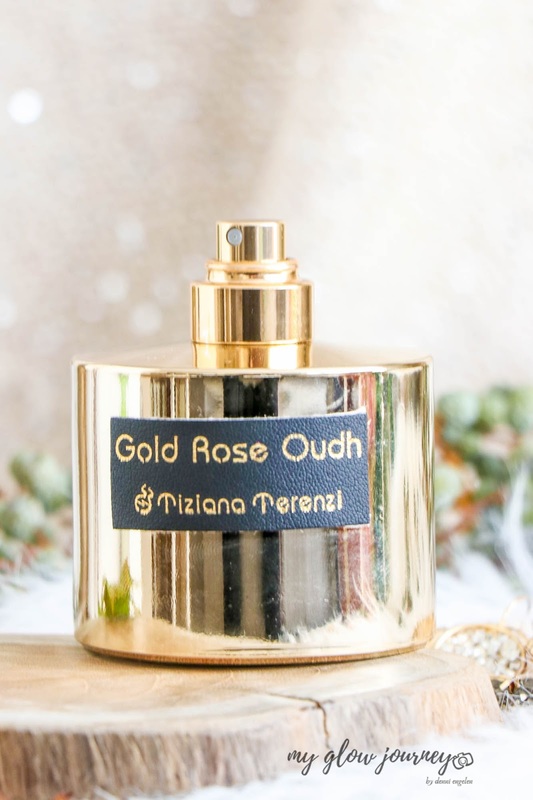 Vele candle by Tiziana Terenzi is plated with real 24k gold, is toxin free and made with certified raw materials, Vele is not high end, is pure luxury and you get that feeling from the intensity of scent. 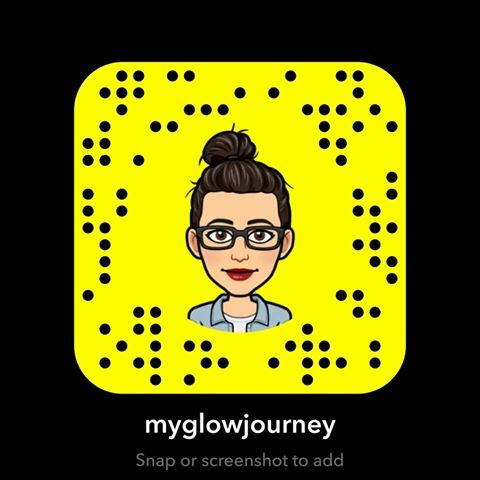 I cannot recommend it enough. 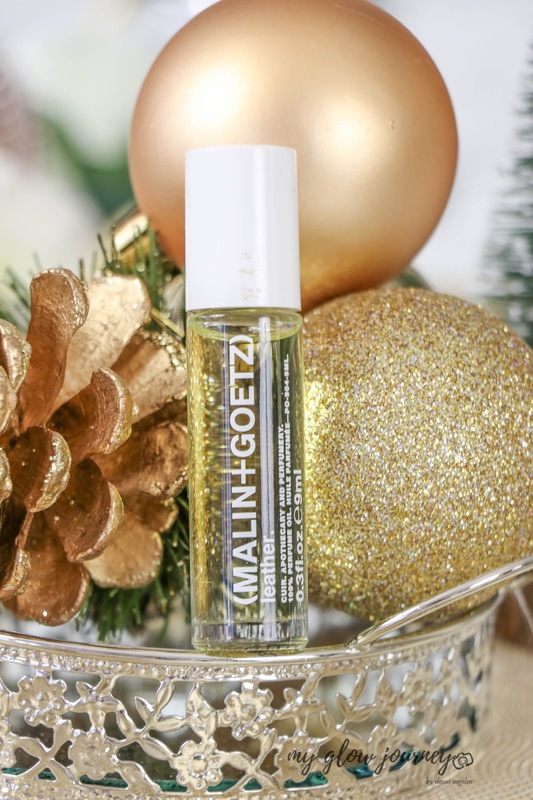 Cumin, mandarin, bergamot a gently spicy peppery note mixed it very nicely with a background of saffron and a touch of fruitiness, this is the perfectly happy, sensual and feminine scent. This was my Luxury Fragrances Gift Ideas, i hope you have been able to find the perfect gift or maybe just a of inspiration !